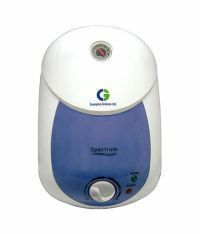 Crompton Spectrum ASWH915S-IVY-I Storage Water Heater is 15 Litre Capacity with Outer body is of ABS plastic to be rust free. It is 8 bar pressure with 5 Star Rating, This Water Heater also come with Glass Line Coated Tank and Incoloy Heating Element. 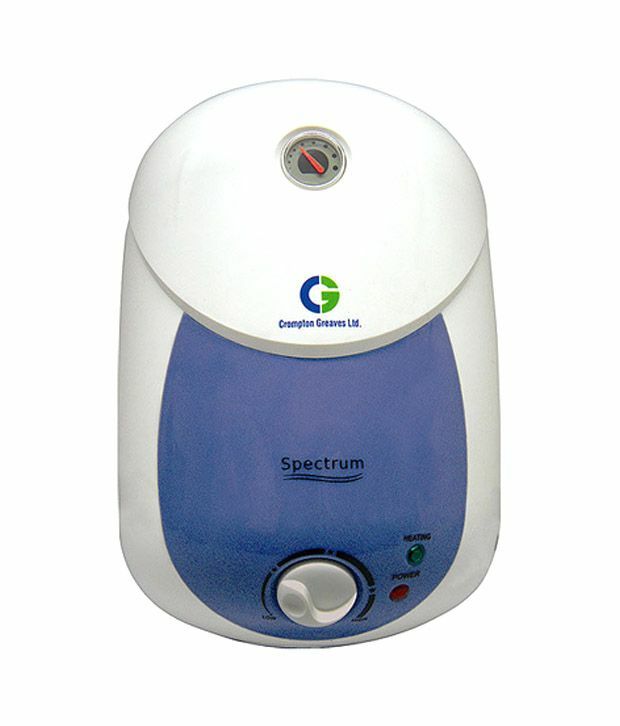 To Recieve updates and possible rewards for Crompton Greaves ASWH915S-IVY-I please sign in. To Recieve updates and possible rewards for Geyser/Water Heater please sign in.